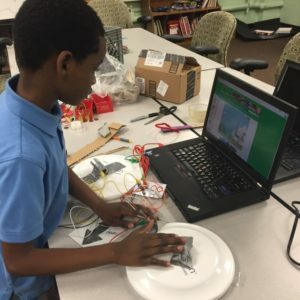 App Lab: In this program, members will be introduced to logical thinking and the idea of computer language while they get a jump on App invention leading to the creation of their own Apps by the end of the session. Brain Crunch: By the end of the day everyone is tired and ready for bed but, right before you exit how about you use the last of your day’s brain power and solve some challenging logic puzzles. Brain crunch is here to keep the mind sharp with quick thought-provoking activities towards the end of the day. We Speak! : Youth are often told what to think of adults throughout their everyday lives whether it be at school, at home, or even at this club, which often leaves the youth feeling unheard. We Speak! is a youth lead discussion forum in which they can freely share their opinions and concerns and be heard by other youth without the influence of adult opinions. STEM: Science is very interesting and kids need a chance to experience the fun in it. During STEM we are going to break down the steps it takes to get to many cool experiments and enjoy a fun interactive science demonstration. In the spring kids will get to expand on experiments they liked and showcase their new knowledge and participate in our first science fair! Magazine Club: Calling all youth reporters, photographers, and graphic designers! Come be the voice of the Waltham Boys & Girls Club! Share with the community what experiences and opportunities you’ve obtained here. We will teach you everything you need to know about graphic design and interviewing technique. You’ll also get to learn the ins and out of making a magazine. Street Smarts: This program is a program we introduced to the teens at the end of last year. They are taught about sexual safety and navigating their lives and ever-changing bodies in today’s society. For the winter we will be focusing our middle school youth as they are just entering these changes and some concepts of sexuality may be foreign to them. The computer lab is equipped with Internet connected computers, laptops and tablets to allow members to play games, surf the web and research homework topics. Members also have the opportunity to tinker with STEM related projects. Computers are equipped with a firewall safety system, which blocks specific sites and inappropriate content. 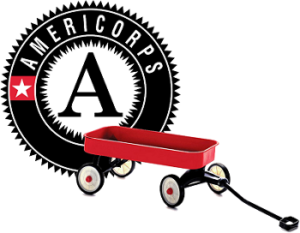 All Education programs are led by Anna Sebunnya, AmeriCorps Massachusetts Promise Fellow. For more information, please contact Anna at asebunnya@walthambgc.org.